Still thinking about a great gift or bachelor party for your fiancee? Gotham Dream Cars offers services that are sure to put a smile on any adrenaline junky and car lover’s face. For those of us in Washington there are two Maryland locations offering the Dream Car Sprint, one in Waldorf and the other in Aberdeen. The Sprint lets drivers take off on a closed course in top of the line cars from Ferrari, Lamborghini, and Maserati to name a few, and their professional photographers will be on hand to capture the whole thing! We love the Nail Art trend, but have yet to find a local salon with a ton of talent to create a look for your big day. Giving it a go on your own is a great option. “Nail Art” can be intimidating at first, but we have found that Essie.com has the best way of breaking down how to make a home made manicure look professionally done. Here are some fun summer ideas! 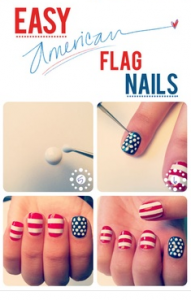 A simple way to show how patriotic you are at a fourth of july barbecue. The colors used are Essie’s “In Head Mistress”, Essie’s “Mesmerize” and Essie’s “Blanc”. This adorable creme de menthe polish dotted with opulent dark green mixes up a flirtatious retro a-go-go look that’s always in style. 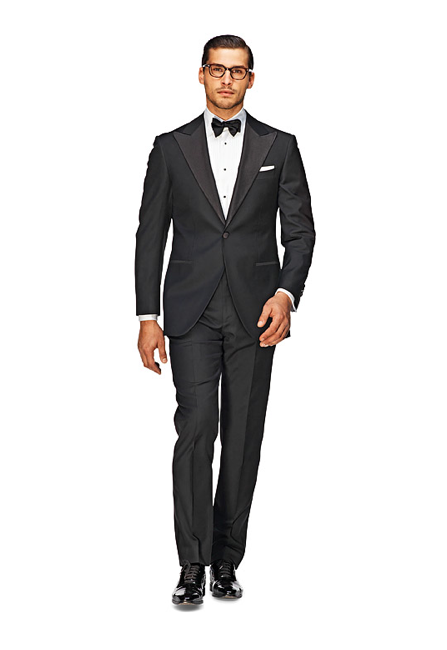 Join us tonight to find the perfect bridesmaid and groomsmen attire! 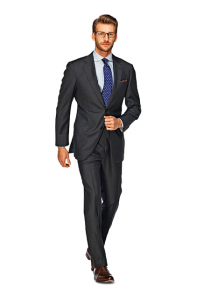 There will be great deals on fabulous looks from Bella Bridesmaid and Alton Lane Weddings! 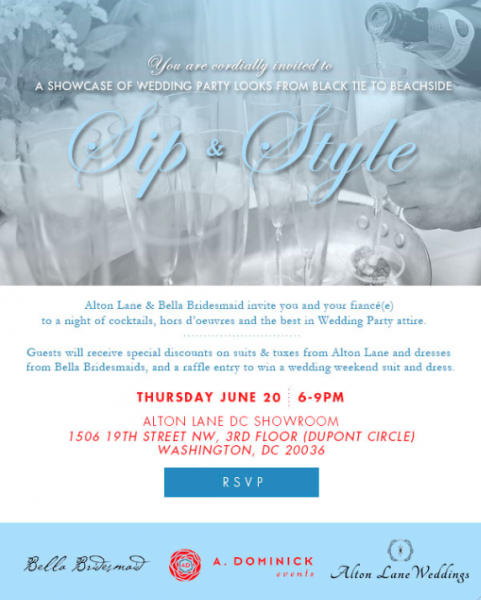 Come sip and style at the Alton Lane DC Showroom in Dupont. See you there! Still looking for your bridesmaid and groomsmen attire? Please join us at this fun event to get a great deal on fabulous looks from Bella Bridesmaid and Alton Lane Weddings!